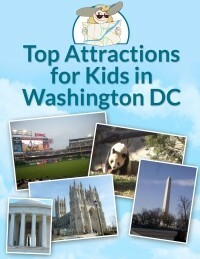 Spending time in the Smithsonian Museum is a must for a family vacations stop in Washington DC. 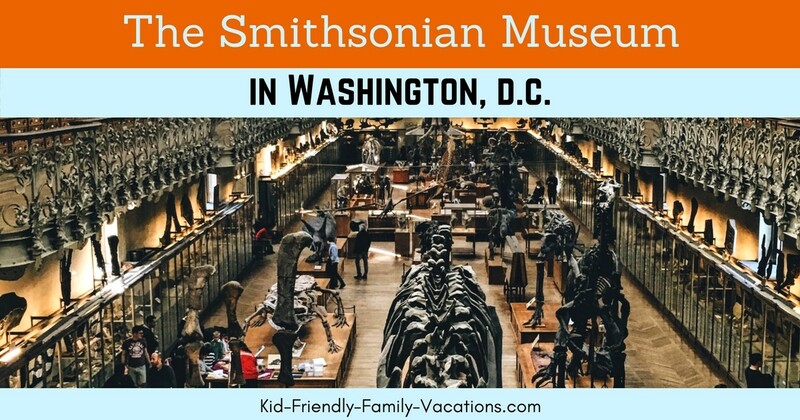 The Smithsonian consists of 17 museums and the National Zoo in Washington, D.C., and 2 museums in New York City. 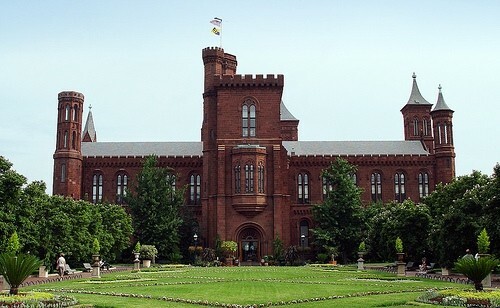 The Smithsonian Castle, located at 1000 Jefferson Drive, SW houses the Information Center, and is a good starting point for your tour. The information center is open daily from 8:30 AM to 5:00 PM. The Information Center opens 1.5 hours earlier than the museums. the National Museum of Natural History, and the National Zoo. 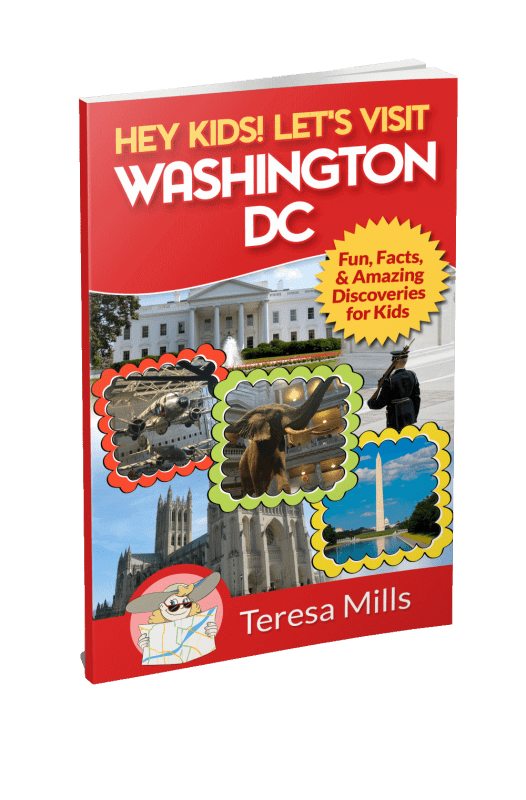 We have tried to plan our visits to only visit one museum per day, and to take breaks throughout the day walking and talking on the National Mall which is just outside the museums….a big part of a kid friendly family vacation. 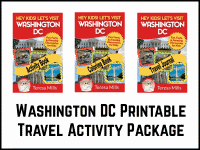 Ten of the Smithsonian Institute Museums are located in a 1 mile area from 3rd and 14th Streets between Constitution Avenue and Independence Avenue. 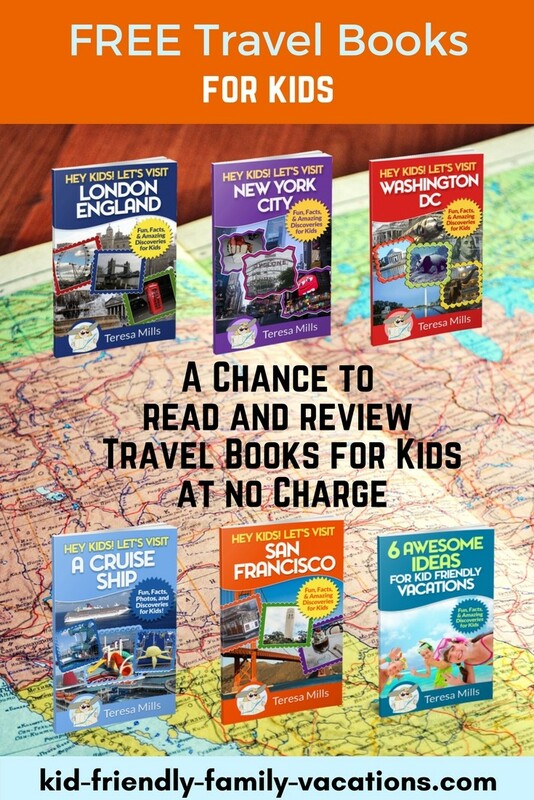 There is no charge to visit any of the Smithsonian Institute Museums. The Museums open at 10:00 AM daily. 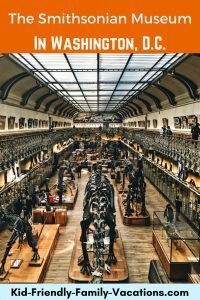 Choose the Museum that you are going to visit on a particular day. The museums are less crowded in the early morning, and on weekdays. Visit the Smithsonian Institute Museum web site for more information. Special thanks to SnoShuu@flickr for the use of the photo.